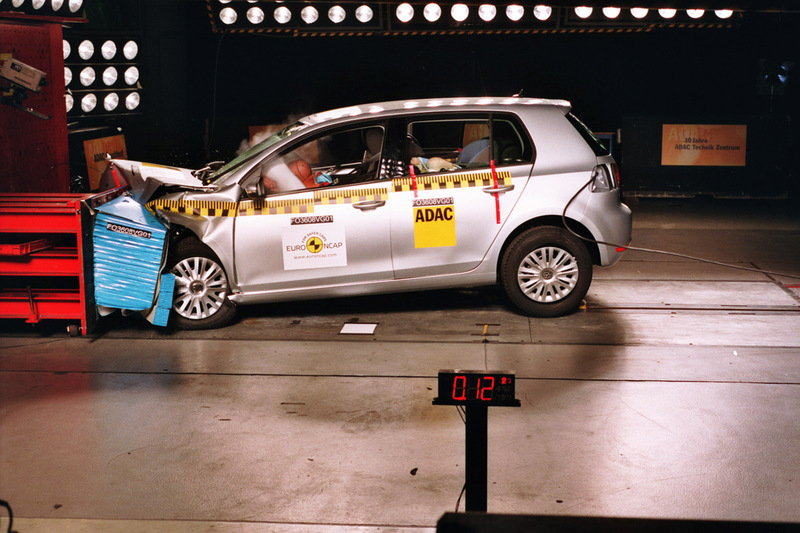 The new Volkswagen Golf VI recently achieved 36 from a possible 37 points in Euro NCAP occupant protection crash testing. 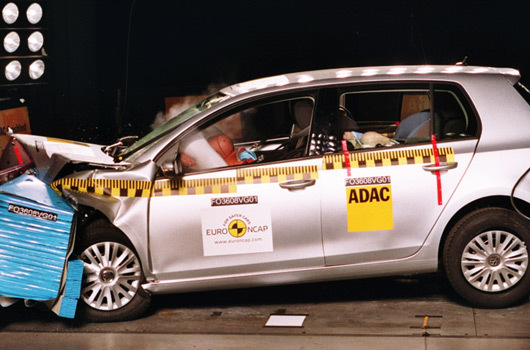 This result earned the upcoming model a five-star safety rating. Pedestrian testing, however, was not quite as outstanding, with a more moderate three-star rating awarded to the Golf VI. Featuring seven airbags, including knee protection, the new Golf range will also include an Electronic Stabilisation Programme (ESP) as standard equipment across the model range. Full press statement form Volkswagen Australia shown below.